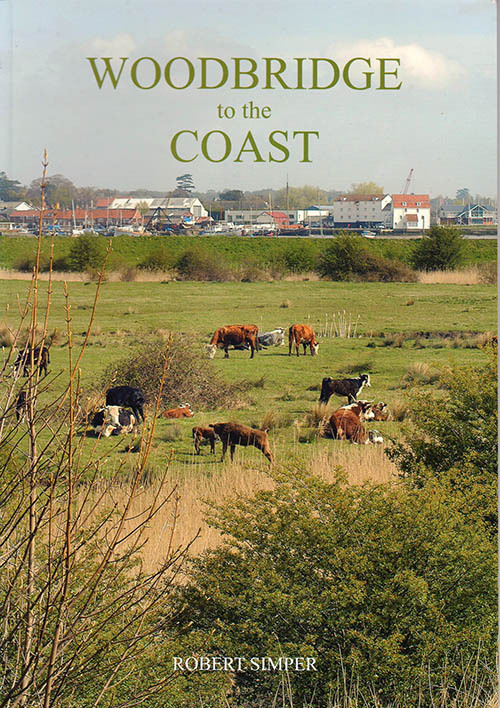 This book focuses on the history of the town of Woodbridge and the surrounding countryside and coastal areas of Suffolk. 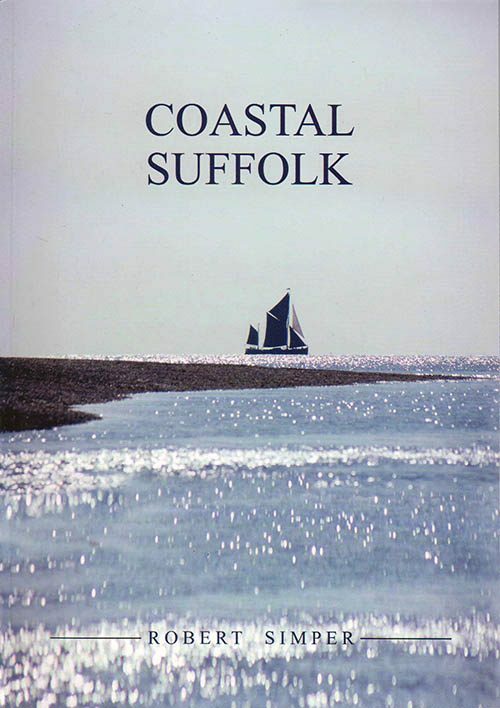 It begins with the discoveries at Sutton Hoo, and a glimpse of the Anglo-Saxon world, then progresses on to the growth of Woodbridge as a country town from its early days around the Market Hill. It moves on to take in Snape, Aldeburgh, Orford, down the coast to Shingle Street and Bawdsey and just crosses over to the Felixstowe peninsular. The River Deben is covered from Debenham down to the sea. The water mills of the fresh water river and the Tide Mill at Woodbridge are recalled, particularly Rackham’s Deben Mill at Wickham Market. It also includes details of the creation of Snape Mailings from it early days as a business venture by Newson Garrett to its present role as a music and tourist centre. 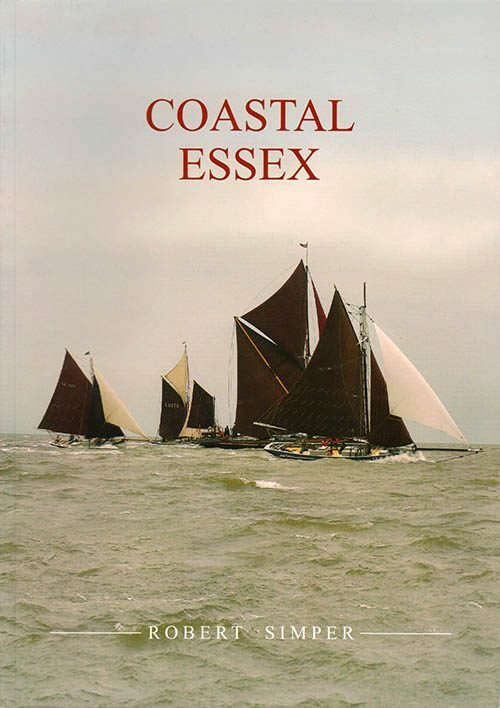 Although the author has covered this subject before this book brings the material up to date and tells the story of this unique corner of Suffolk. 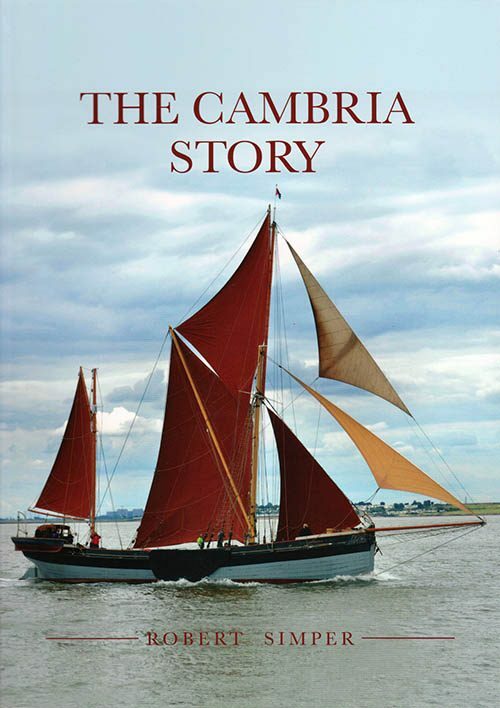 This is a good book, easy to read, and is brought to life with stories, interesting information and stunning colour photographs. 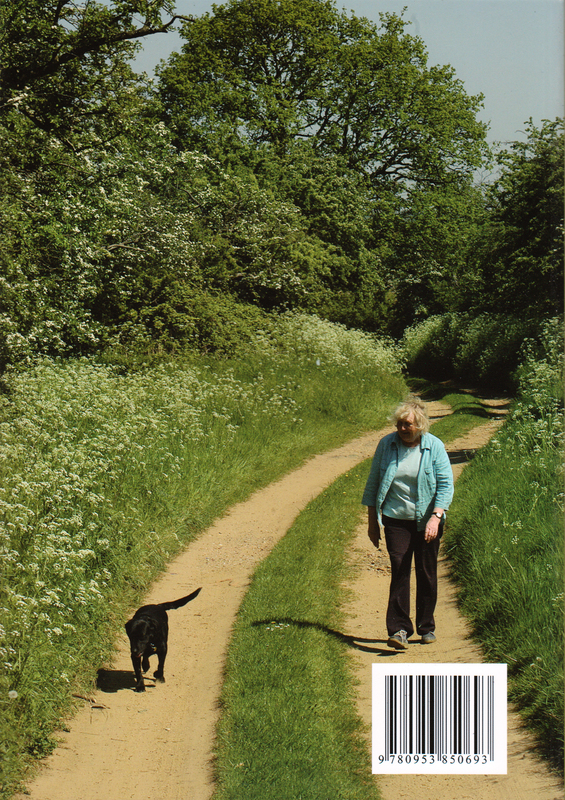 21,217 words, 96 pages, 1 map, 60 colour photographs. Soft back.